You'll find the best brands, best selection, and best prices at the patio center at Teerman's. Teerman's big, bright showroom is filled with some of the finest casual furniture available in every style and pattern to suit your taste. 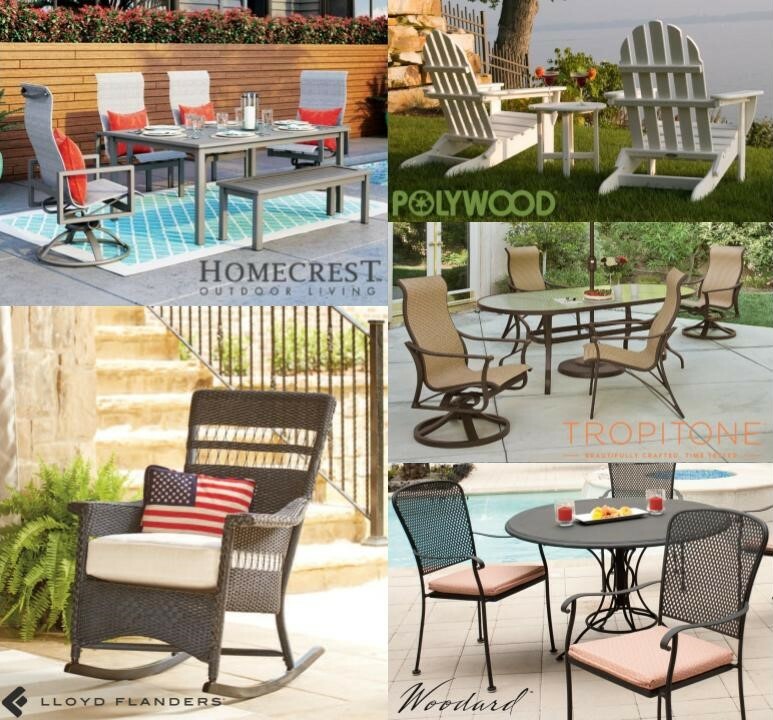 Choose from famous American brands like Homecrest, Lloyd-Flanders, Polywood, Tropitone, Woodard and more.